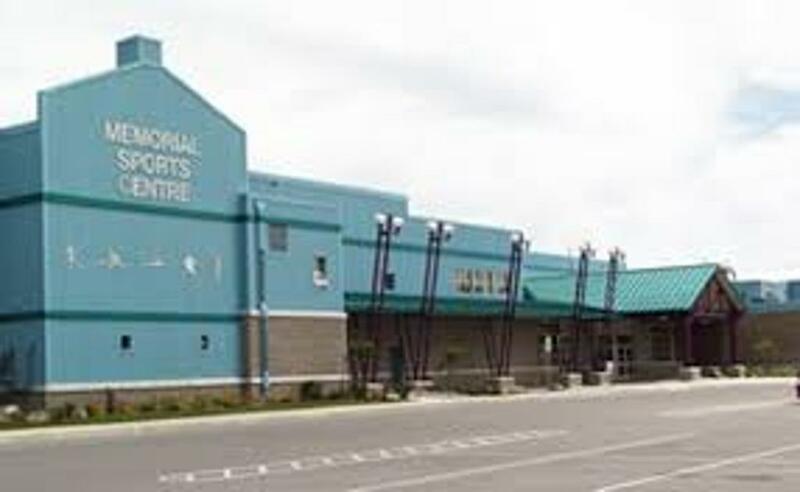 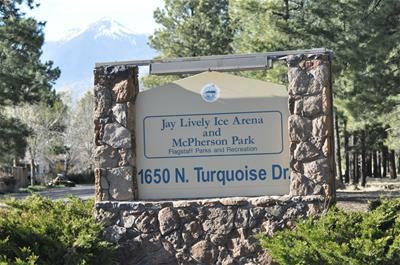 Genoveva Chavez Community Center A world class multi purpose ice and sports center located in Santa Fe, NM. 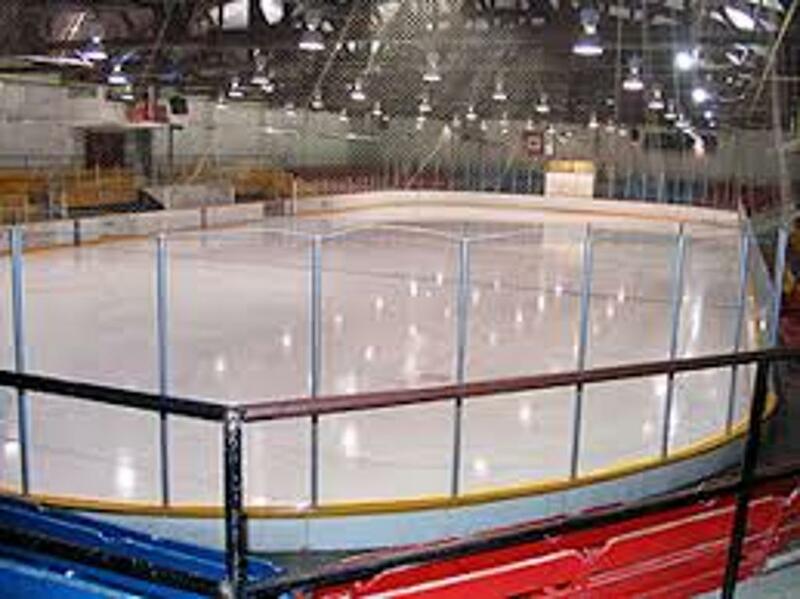 Memorial Sports Center is home to Northwestern Hockey Camp Canada. 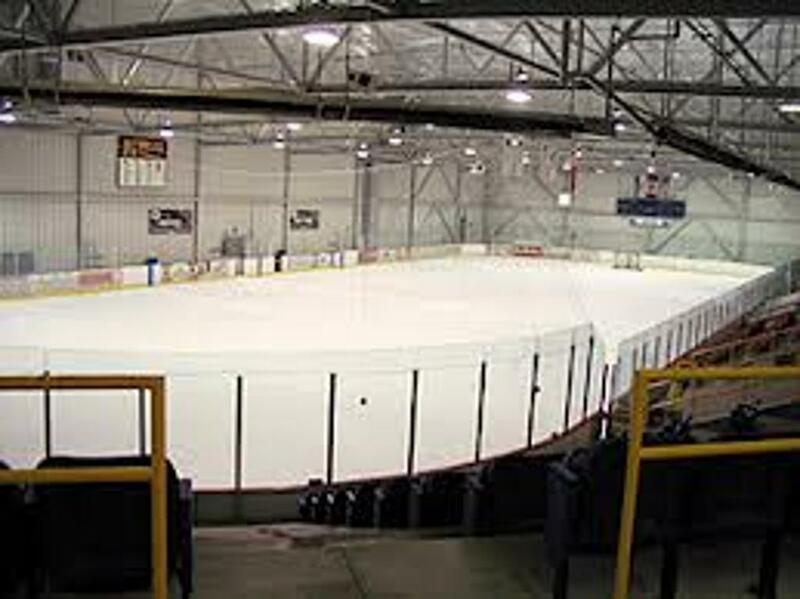 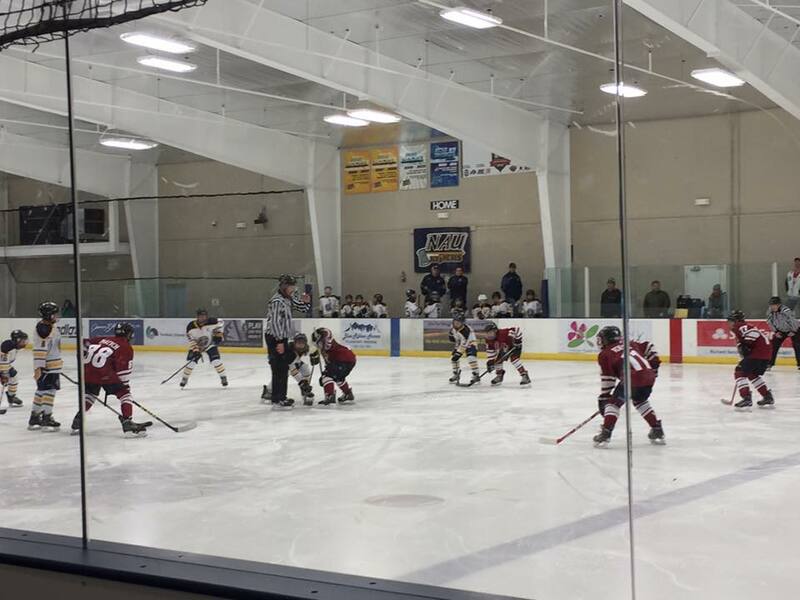 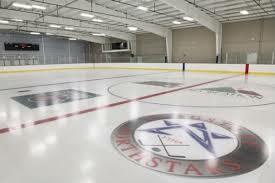 Deep Freeze Ice Arena is located in Boardman, Ohio, a suburb of Youngstown, Ohio.